Drive through Brooklyn in a car rental from Sixt and see one of the most diverse boroughs in New York. Brooklyn has found itself the muse of movies and music, books and art. A Brooklyn car rental lets you discover the far-flung epicenters of cool, Williamsburg and Bushwick. Or visit the Sunset Park neighborhood where Hispanic and Chinese business districts sit side by side. Whatever side of Brooklyn you want to see, it is easy to do in a rental car. Brooklyn is spread out, with many different route options available. It is highly recommended that you add GPS to your car rental in Brooklyn. Several of the main thoroughfares, like the Brooklyn-Queens Expressway (known as the BQE) and Belt Parkway are very congested during rush hours. Also note that during certain hours turning may be prohibited at some intersections and will be marked by signs. And unlike in other US cities, drivers cannot turn right at red lights unless there is a separate turn signal. Parking garages are not widely available outside of Downtown Brooklyn. Make sure to look out for signs listing parking regulations on city streets. Many streets also require paying a meter, which you can do via cash, coins or credit card. The most populous borough of New York, Brooklyn is home to more than 2.6 million people. There are not as many obvious sightseeing locations as in Manhattan, but with your Sixt rental car you can see far-flung corners that many visitors do not. Many different immigrant communities call Brooklyn home. You can find Russian, West Indian, Orthodox Jewish, Latino, Chinese, Italian-American, Pakistani, Arabic, Polish and African-American neighborhoods. 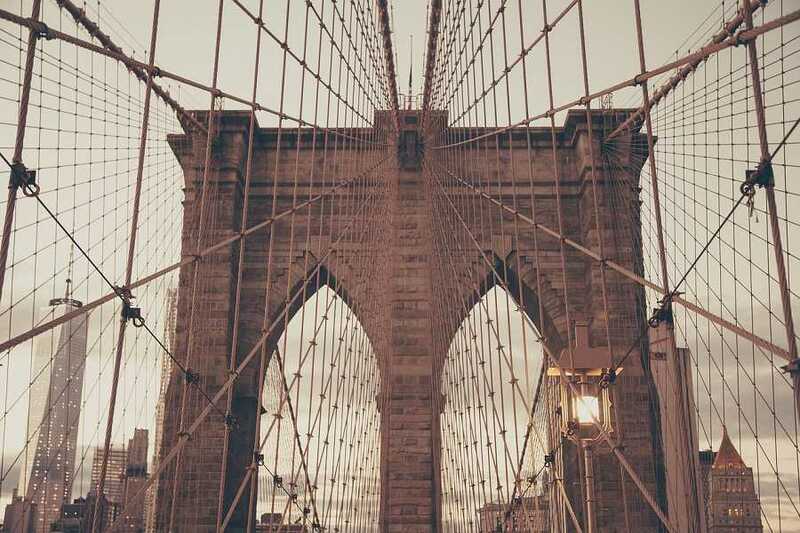 For food lovers, Brooklyn is a paradise and you can easily make a tour of the many cuisines with your rental car. With your Brooklyn rent a car, the sky is the limit for sightseeing. Walk along the waterfront in Brooklyn Bridge Park with stunning views of Lower Manhattan. Visit the Brooklyn Museum, the second-largest public art museum in New York. Nearby is the peaceful and vast Brooklyn Botanic Garden. Prospect Park and Grand Army Plaza are also in the area and worth a visit. 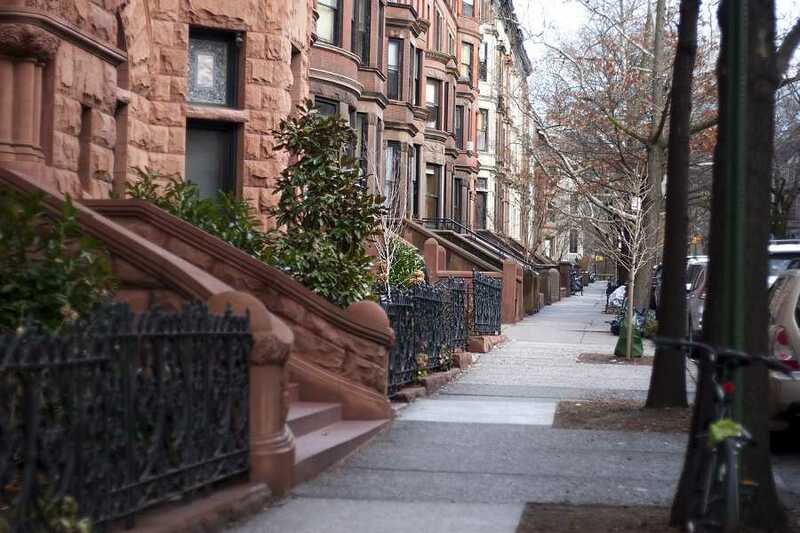 Drive your car rental to the southern edge of Brooklyn to the Coney Island and Brighton Beach neighborhoods. In warmer months you can swim and lay on the beach or visit the iconic amusement park. And do not forget to stop by iconic Nathans for a hot dog or some fried seafood. Williamsburg and its neighbor Bushwick are home to a vibrant art scene, and the former is full of unique shops and restaurants. On weekends you can find the Brooklyn Flea along the East River, featuring handmade wares and food stands. But beware that crowds can get large during prime times so going early is advised. Next door, Greenpoint offers pretty tree-lined streets and restaurants serving gut-busting Polish food. No matter where you need to go for your business trip, we can get you there in comfort and style. Downtown Brooklyn and DUMBO are home to business headquarters and tech startups. But Brooklyn is also a good jumping off point to get to Queens, Manhattan, Long Island or Staten Island.